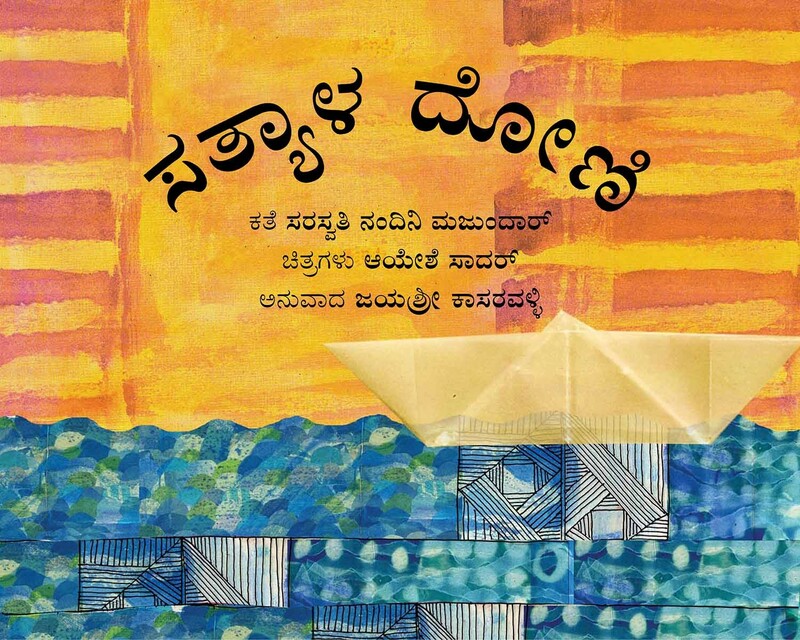 Jayshree Diwakar has been writing short fiction in Kannada for many years. 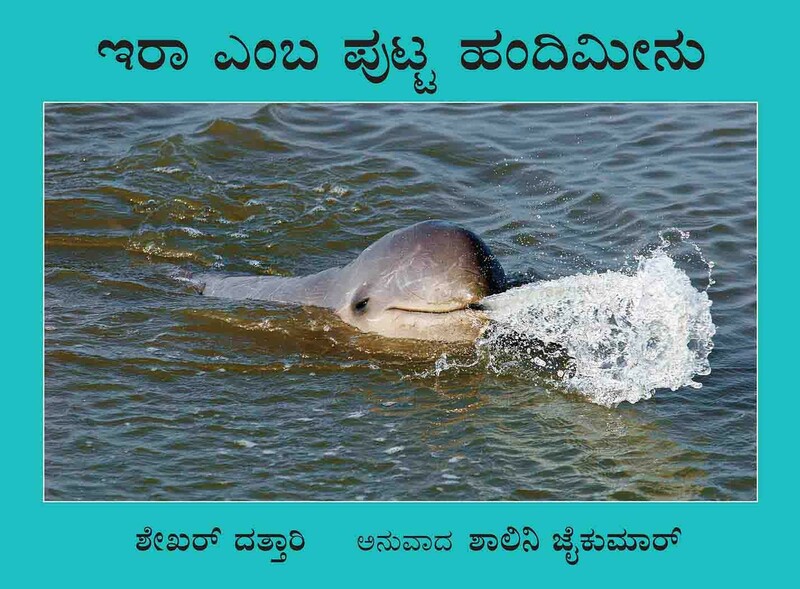 Her work has appeared in almost all the leading journals in Karnataka. 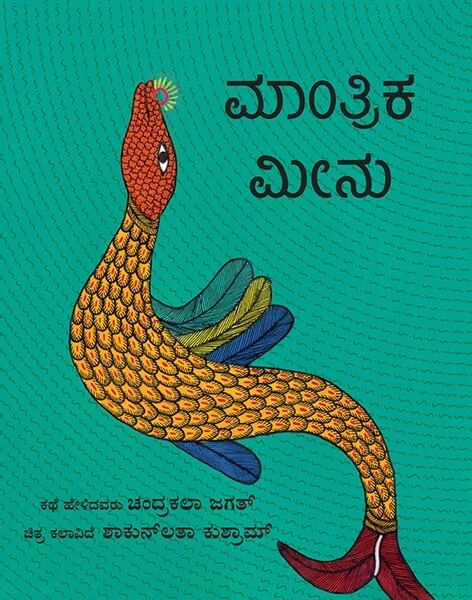 Her first collection of short stories, Thanthibeliya Onti Kaage, won the award for the best book of the year by the Karnataka Women Writers Association, Bengaluru. 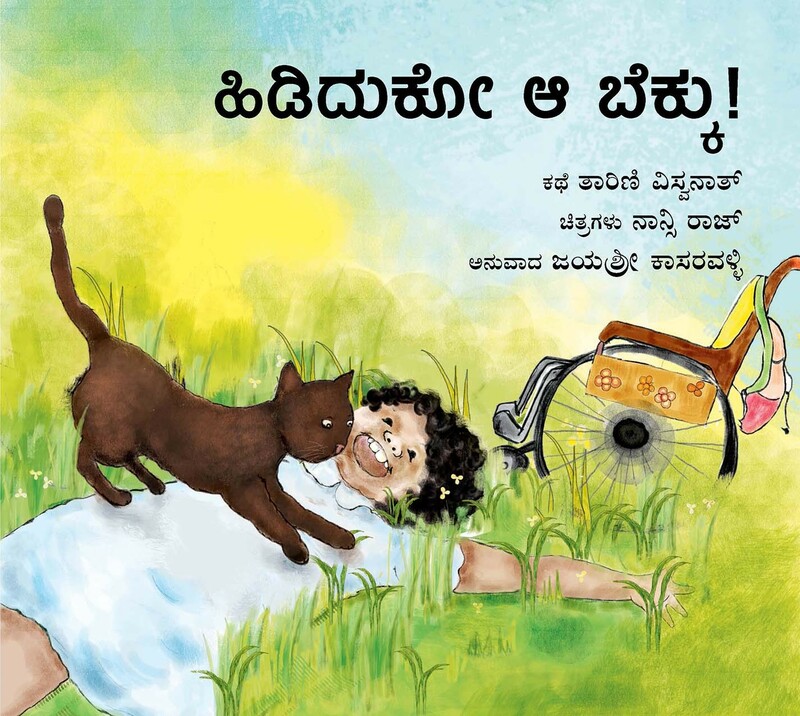 Jayashree has introduced Kannada readers to the short fiction of Gabriel Garcia Marquez, Maria Dermout, Jamaica Kincaid and Olive Senior. 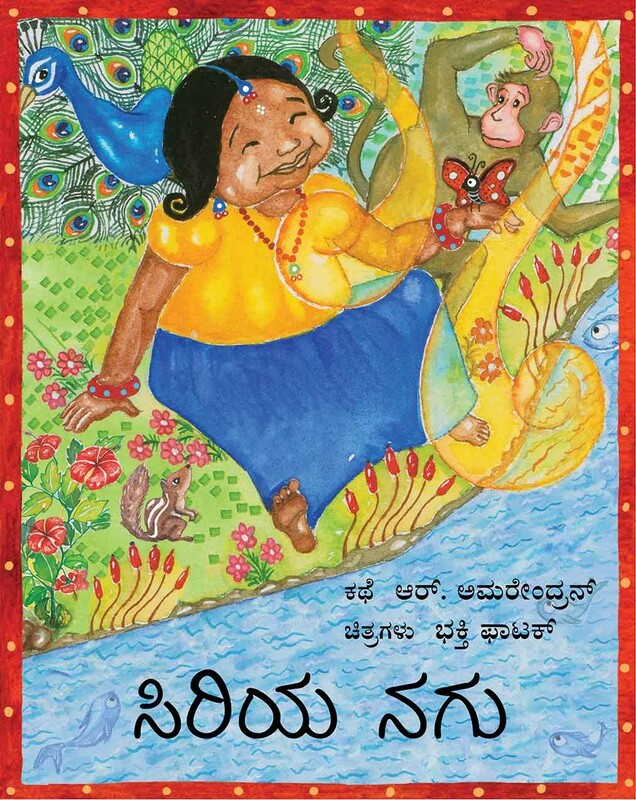 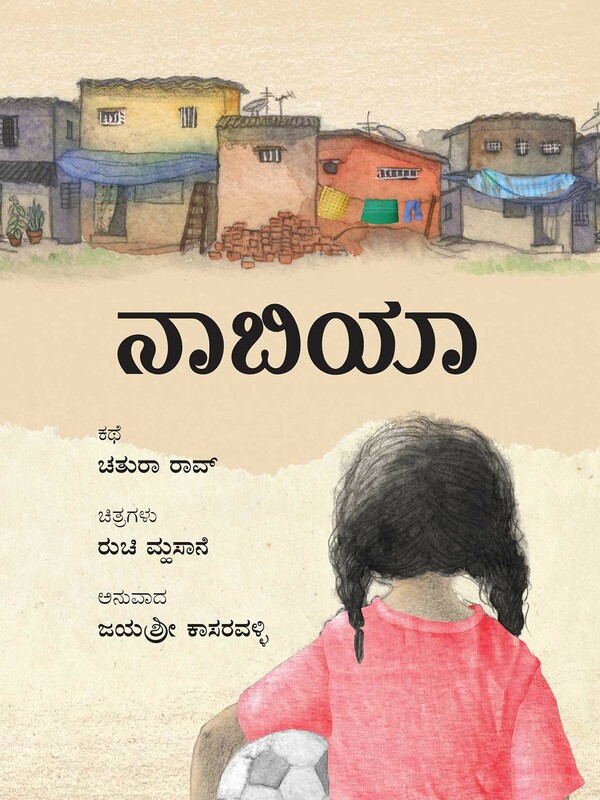 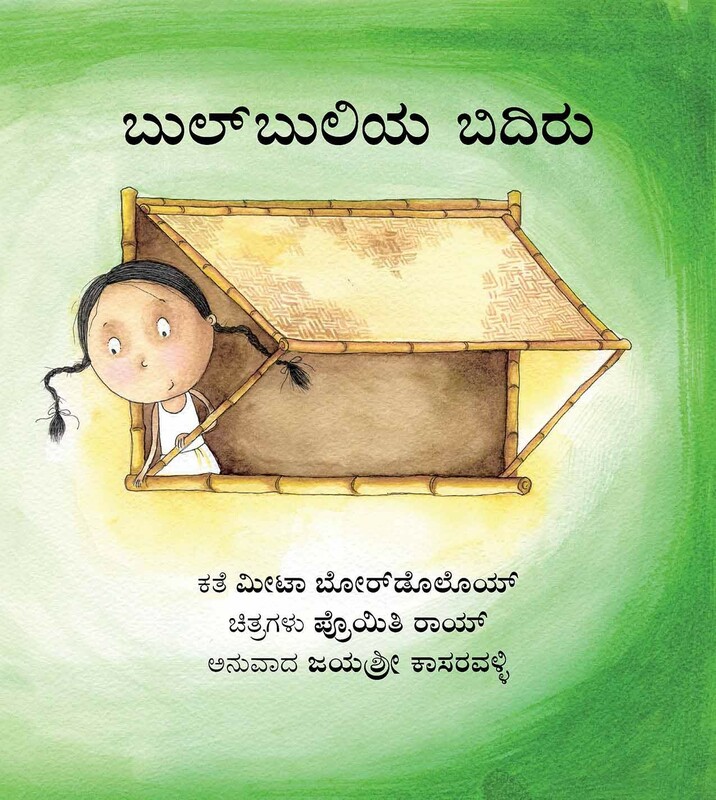 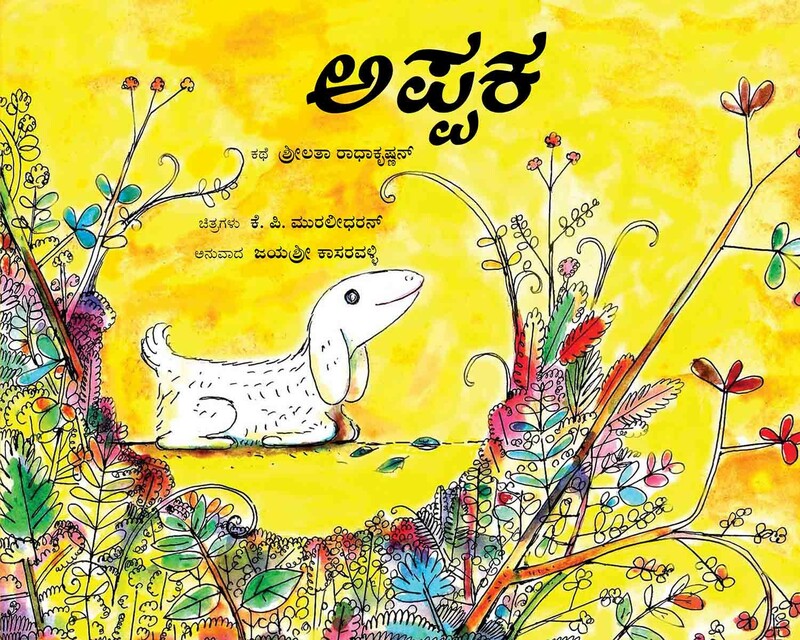 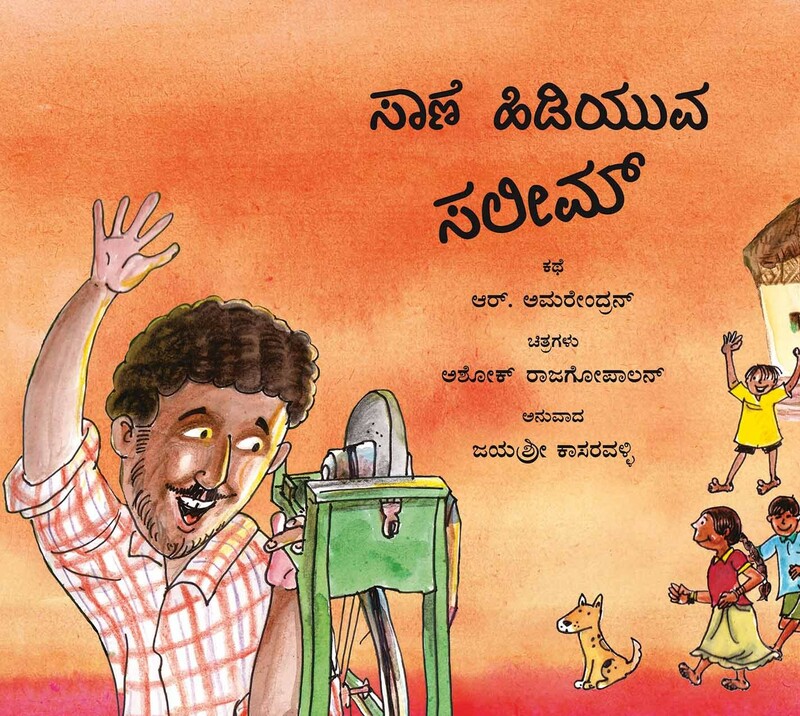 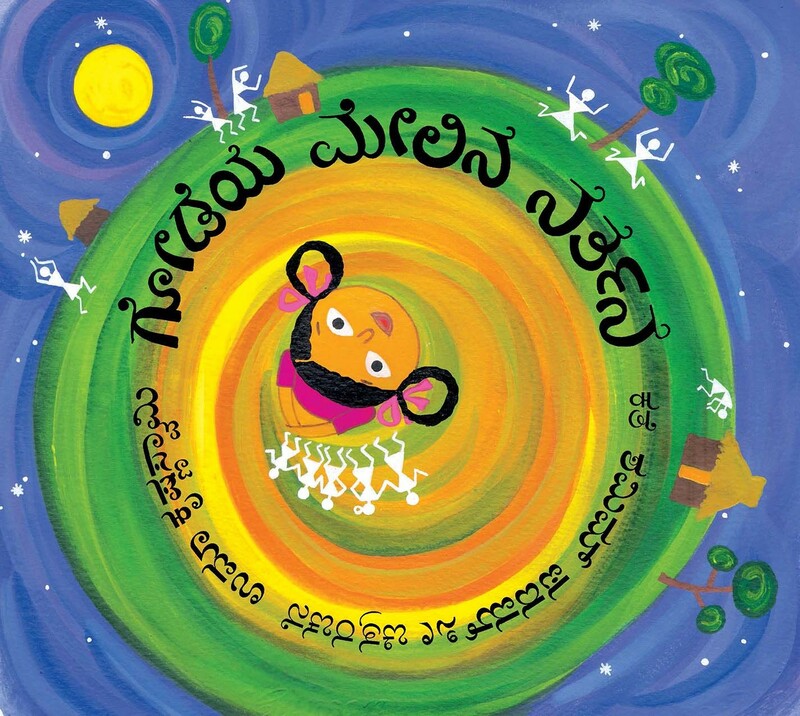 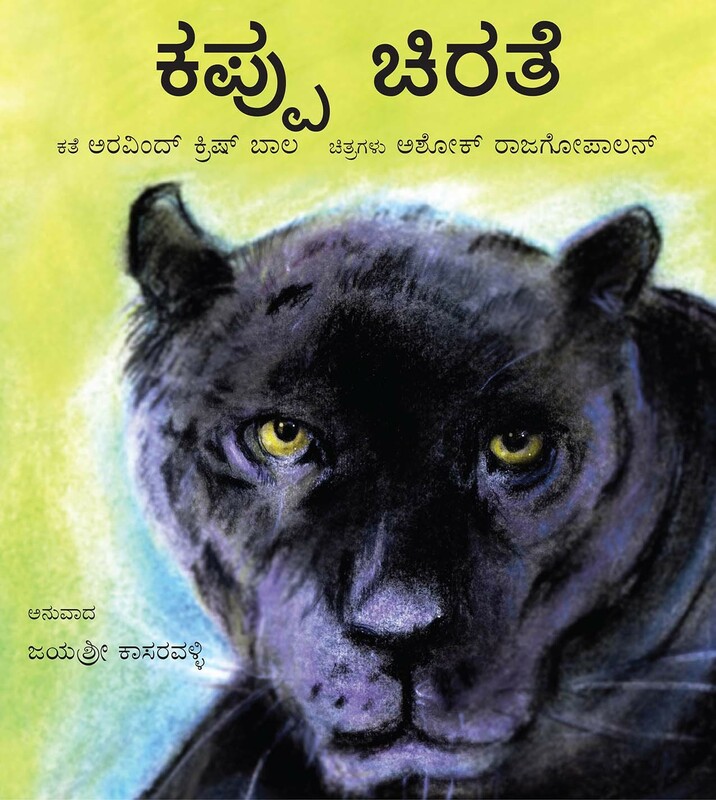 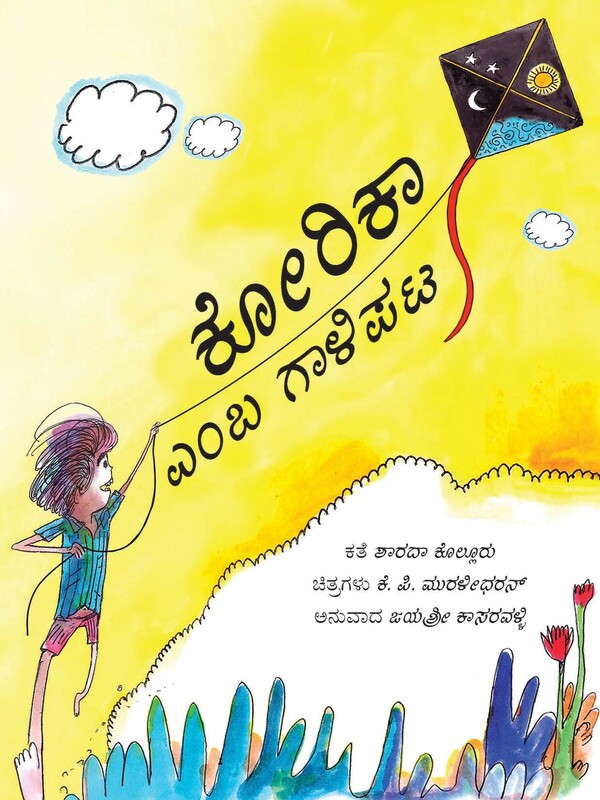 She has also translated into Kannada many children’s books for Tulika.